6th Annual Cherry Creek Food & Wine — for the foodie in all of us! Join the fun at the 6th Annual Cherry Creek North Food & Wine in Cherry Creek North. Cherry Creek North Food & Wine celebrates the diverse and sophisticated tastes of Cherry Creek North dining complemented with wine, beer, spirits, live music and more! This event will satisfy the wine aficionado and the foodie in all of us. All guests receive a complimentary commemorative wine glass. VIP Early Entry: 5pm | $80 | Exclusive early entry to Cherry Creek North Food & Wine to enjoy the first sips and bites from Cherry Creek North’s finest dining establishments! 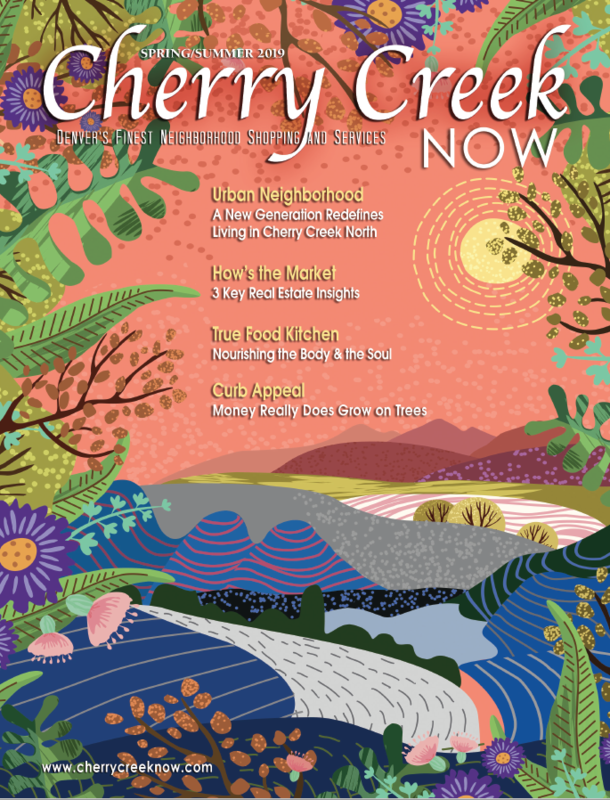 Visit cherrycreeknorth.com for a list of participating restaurants. $20 tax deductible; 12 and under are free, 13-20 are $25 but must purchase tickets on-site. Please visit cherrycreeknorth.com to purchase tickets for this unforgettable event. Cherry Creek North Food and Wine is just around the corner! Outdoor Dining never looked so good!